The De Martino family left Italy behind, arriving in Chile in 1934. 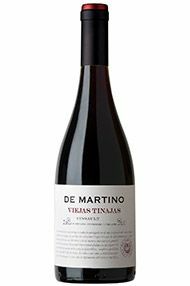 Today, the winery – one of the most progressive and exciting names on the Chilean wine scene – is managed by brothers Sebastian and Marco De Martino. Through a network of intellectual partnerships and vineyard acquisition, the property has quickly built up a reputation for championing sustainable, high-quality viticulture. 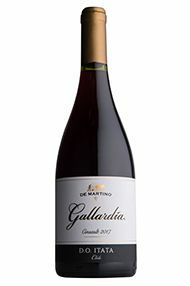 You may suspect a hint of South Africa in this wine given its smoky character, but it is indeed from Chile. What you are picking up is the fascinating influence of significant wildfires in Itata in 2017. 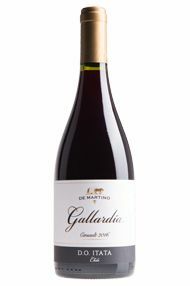 Underneath, however, this is still an enjoyably crunchy, red-fruited wine with elegant, fine tannins. Drink now. 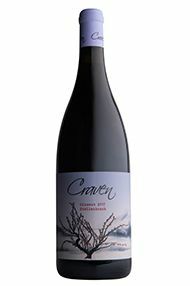 Craven is a dynamic husband and wife winemaking duo. Mick (an Aussie) and Jeanine (a Saffa) met in Californian wine country. Since their first commercial release in 2014, their mission has been simple: to produce wines with a sense of place. As such their techniques are hands-off with only minimal (if any) additions, indigenous ferments and neutral oak. These “centenarian” vines were planted in 1886 – and while they use most of the fruit to make their delicious Vin Gris Rosé, since 2012 they’ve also been making a red. 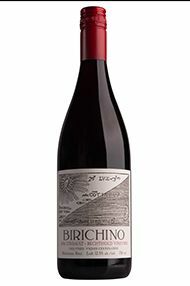 At 12.5 percent alcohol, this wine has incredible restraint but with an intensity that holds its own. 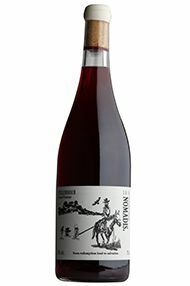 There are notes of violet, pomegranate, wild flowers and cranberries, followed by a savoury, chalky tannin profile.